A few things I love include Starbucks, giveaways and the word awesome. Watch the video and count how many times I say "Awesome", submit your answer for a chance to win a Starbucks gift card! 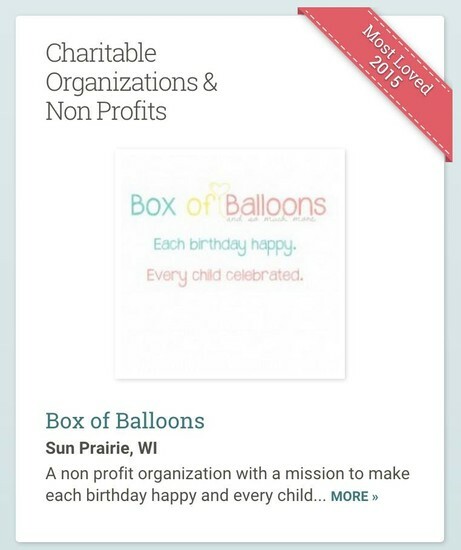 Box of Balloons was voted "Most Loved Chartitable Organization 2015"
Buy-In: $20 Entry Fee; ALL MONEY COLLECTED GOES TO BOB! Awesome prizes will be donated from many awesome local businesses! To Register: Please email first and last names of people playing to Paul Knutson at paul.mknutson@hotmail.com. The first 100 people to register can play, but that is the maximum. 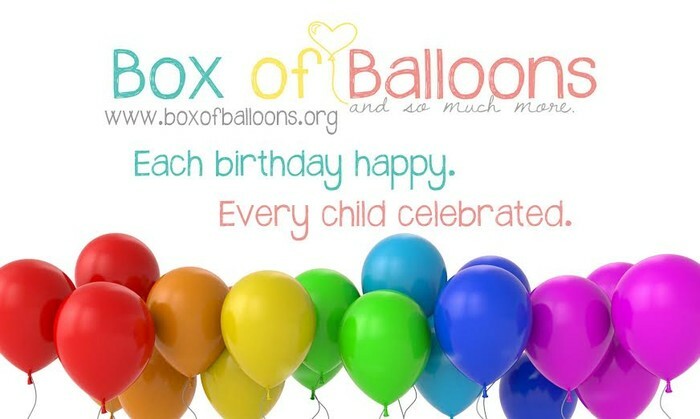 As we continue to grow, expand to other cities across the country and fill even more boxes (we are nearing 150 birthdays) our operational costs are increasing. As much as I don't like the financial aspect of a non-profit it is a reality and just one of the challenges we face. Thank you so much in advance for your continued support. 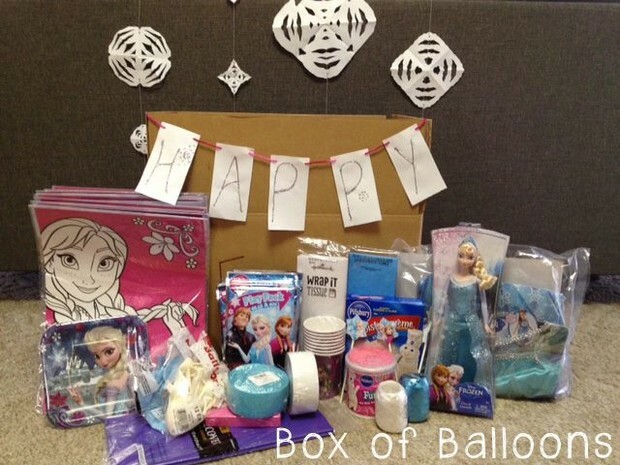 We truly appreciate it and would not be able to give so many Happy Birthdays to children in need without you.